Under the theme "Quality in software development in times of agile, mobile and cloud services", the ASQF Quality Day Berlin takes place at Fraunhofer FOKUS for the first time. The ASQF Days are part of the professional groupwork of the Association for Software Quality and Further Education (ASQF). Under the topic "from practice for practice" the ASQF-Days are nationally organized several times a year. 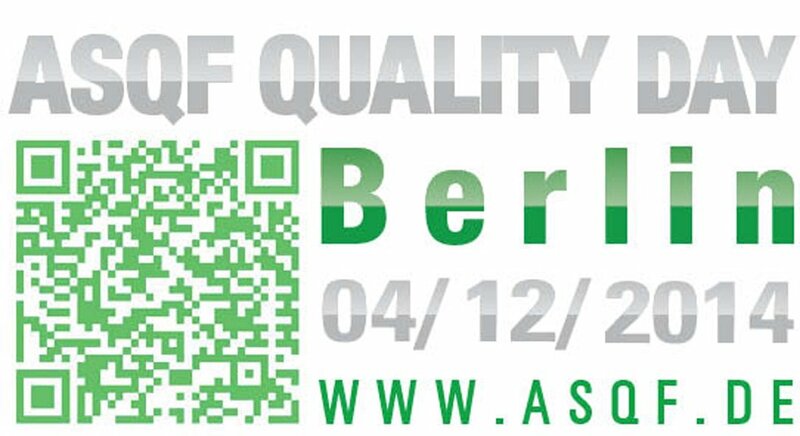 The ASQF Quality Day in Berlin offers lectures, the opportunity to exchange information and experiences as well as space for discussions. It will be accompanied by an exhibition.